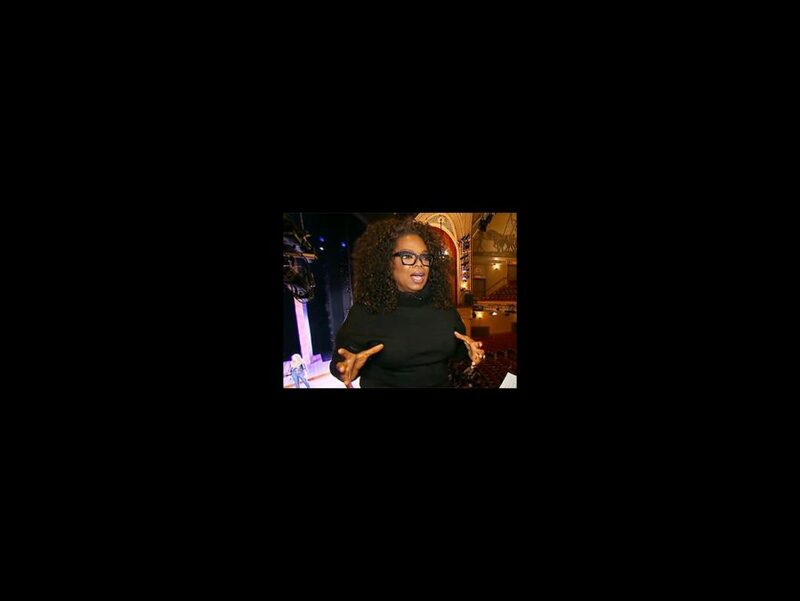 Oprah Winfrey received an Oscar nomination for her portrayal of Sofia in The Color Purple thirty years ago and now she's producing the Broadway revival of the tuner. "I feel a great sense of pride and I think this new rendition of it is more modernized and still feels so connected and inspirational," the talk show queen told GMA during a backstage tour. The Great White Way's newest big star, Cynthia Erivo, who plays Celie, went on to reveal that the experience has been "an amazing dream come true." Check out the interview, which also includes Jennifer Hudson and Danielle Brooks, below, and then the show at the Bernard B. Jacobs Theatre. Oprah Goes to Broadway: The Color Purple airs on December 19 on OWN.